165 West 46th Street, New York, NY 10036 If you are a member of Actors Equity, this is a great place to stop in between appointments. You are paying to be a member of AEA- so why not take advantage of the available space (within reason, of course)! 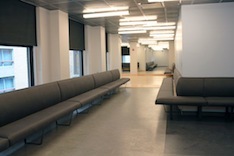 There is now a lovely Audition Center on the 16th Floor of the Equity Building. The temporary entrance to the AEA building is still currently through the Times Square Visitor Center (1560 Broadway, New York, NY 10036- Right around the corner from the old entrance). The Audition Center is open Monday through Friday from 9:30am – 5:30pm. You can sit in the lounge aka Audition Waiting Area, charge your phone, review your audition material, use the restrooms, refill your water bottle at the drinking fountain, staple your headshots/resumes, and clear your mind. 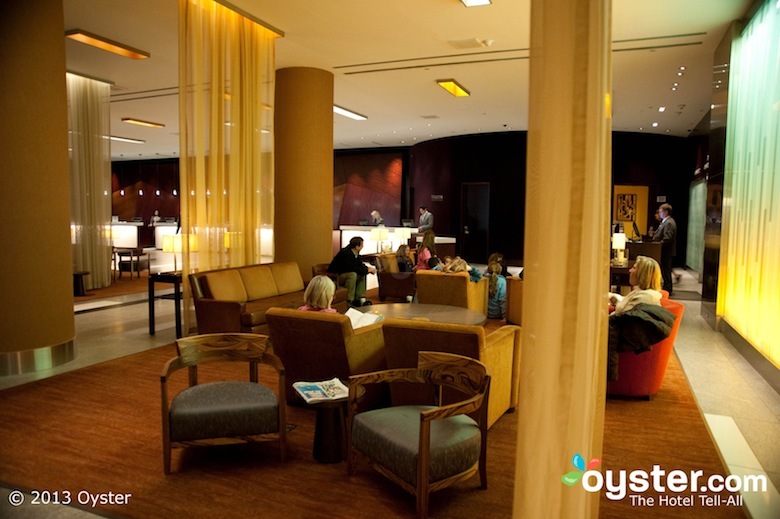 270 W. 43rd St., New York, NY 10036 The upstairs lobby in the Westin Hotel is a relaxing, dimly lit place to refocus before your next appointment. You can relax, purchase a drink or reading material from the small newsstand in the lobby, use the very nice restrooms they have, review your material, and maybe even catch some needed zzzz’s (Yes, I have witnessed business men nodding off in the lobby haha). Definitely a nice atmosphere, and a great location. 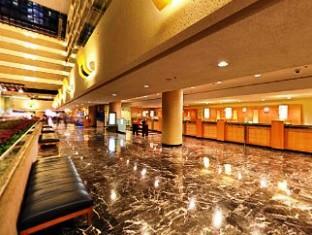 1535 Broadway @ 46th Street, New York, NY 10036 The Marriott Marquis Hotel also has a nice lobby where you can take a seat and chill before your next appointment. They have a Starbucks inside as well- which is great when you need a quick snack or caffeine pick-me-up. There is also a newsstand where you can pick up some reading material. Again, it’s a great place to relax and go over your material. 41 W 40th St New York, NY 10018 If it’s a nice sunny day- maybe you don’t feel like passing the time inside! I definitely recommend sitting in Bryant Park. They have a great outdoor seating area, various kiosks to grab a bite to eat, and public restrooms that were rated one of the top 10 CLEANEST restrooms in the world! How much better can it get? It’s a nice place to enjoy the sunshine, listen to the birds, and run your material before your appointment. I would love to hear any other hangouts you may know of for those crazy days in the city! Also, to those of you who live in LA or outside of NY- I would love to hear your recommendations for hangouts in your area! Thanks for these, Growing Artist. I’ll have to check out the Westin and Marriott. Sound great! I’ve been to all three of those places. They are ALL awesome! Thanks for posting this!